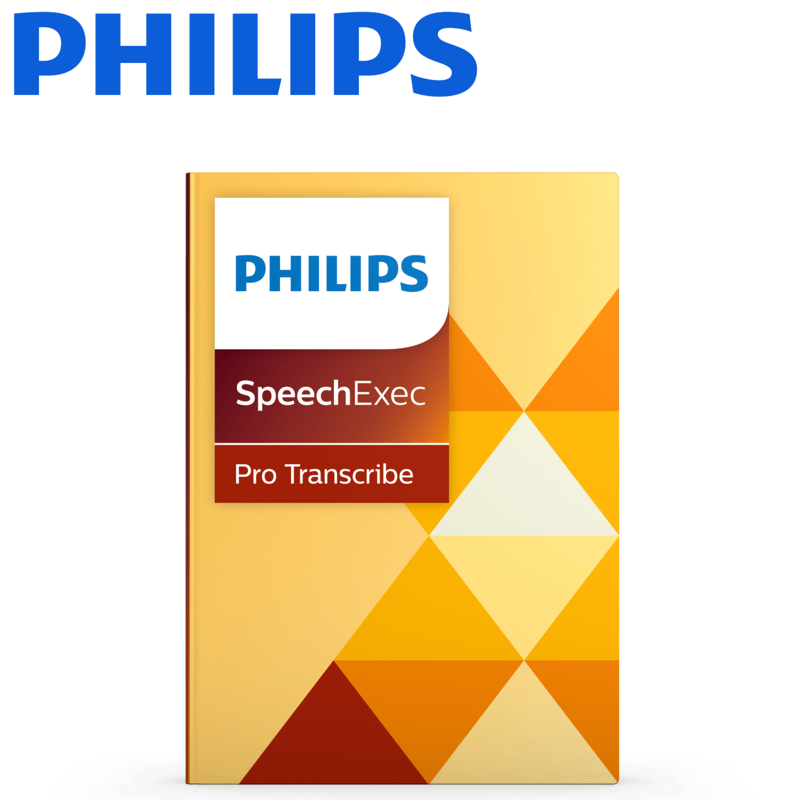 SpeechExec Pro transcription software links authors and transcriptionists. It facilitates communication, the setup of individual workflow settings and organisational flexibility to help save time and resources. Transcriptionists can play back and conveniently transcribe these files using a foot control. Transcriptionists benefit from individual sort and filter options to find dictations and documents even quicker and always stay highly organised. Windows 10 (64 bit), Windows 8.1/7 (32/64 bit), Windows Server 2012 (64 bit), Windows Server 2008 R2 (32/64 bit). Click here to open the Philips website. Click the Support tab, and click on SpeechExec Pro Transcribe CD zip file to download the software. After downloading and unzipping the file, start installing. You will be prompted to enter your licence key, which will be sent to you via email, after purchase.